More details to be confirmed very shortly, but our studio will be hosting a few free handbuilding workshops for people interested in creating and decorating bats for our "Art in the Open" display. Studio members, friends, family and as many people as we can fit into our workshops (dates and information posted soon!) will be creating bats to represent the bat species found on Prince Edward Island, in particular the endangers Little Brown Bat. These bats will be decorated, fired and displayed near our studio in Victoria Park as part of the "Art in the Open" even on August 23rd, 2014. Studio members will be available during the event and an informational poster about the Little Brown Bat will be available. 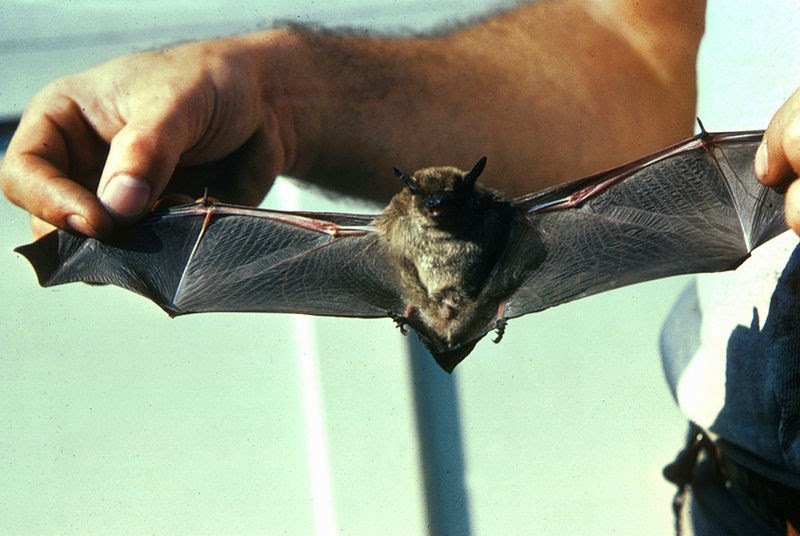 Google Image Search on "Little Brown Bat"
Bing Image Search on "Little Brown Bat"
Google Image Search on "Canadian Bats"
Three free workshops will be held in August (details soon!) and we'll provide the clay, event area and instructors.